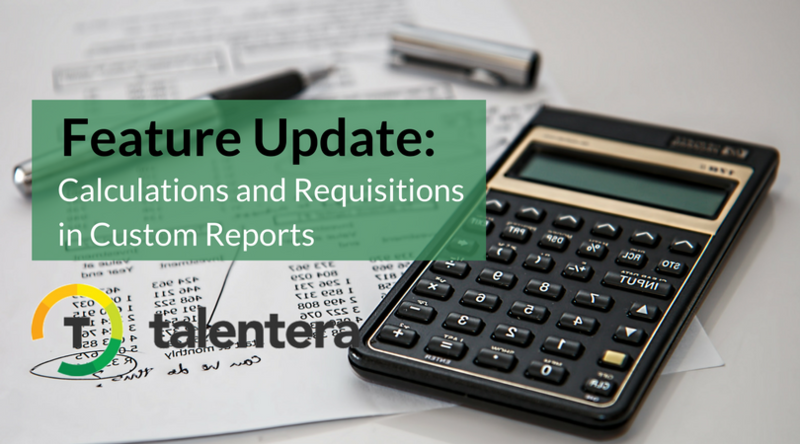 The executive reports offered by Talentera just got better with enhanced features that let you further customize them to your needs. 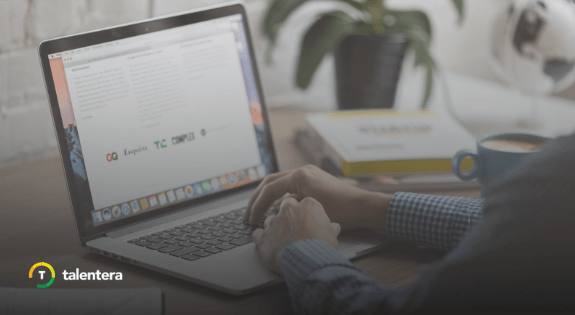 The latest upgrade allows you to set calculation criteria for furnishing results, view outputs defined within a duration range and access requisitions according to the criteria that works for you. Let’s walk through each of these to better understand the purpose behind them and the best ways to use them. 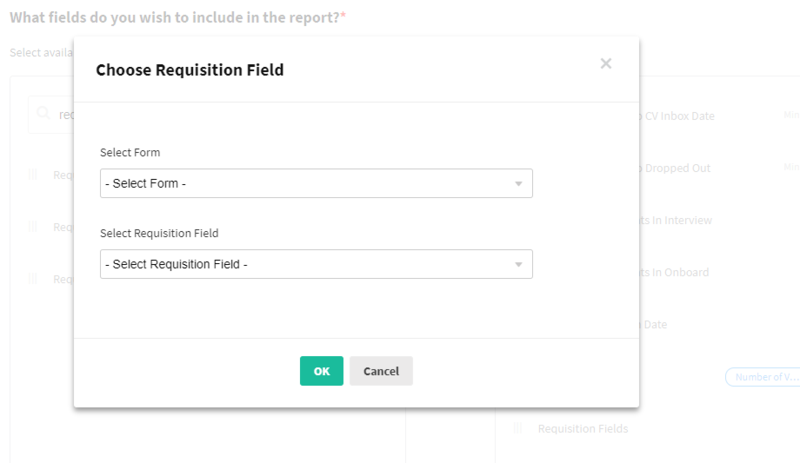 You can now add equations to fields to get the most out of your custom report! 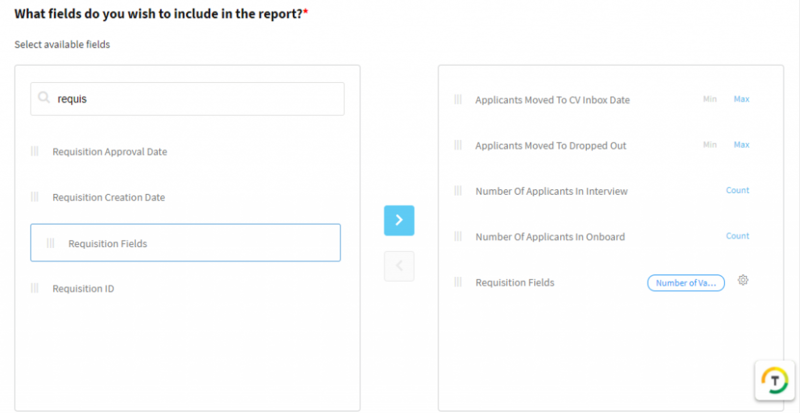 What’s more, you can add as many calculation fields as you want. 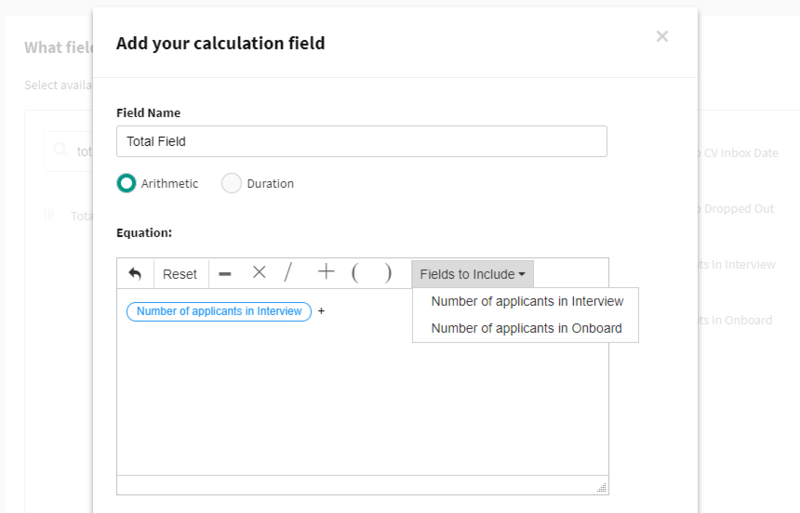 This feature helps you instantly view the count of applicants across various stages in your recruitment funnel depending on the equations you set to calculate the outputs. 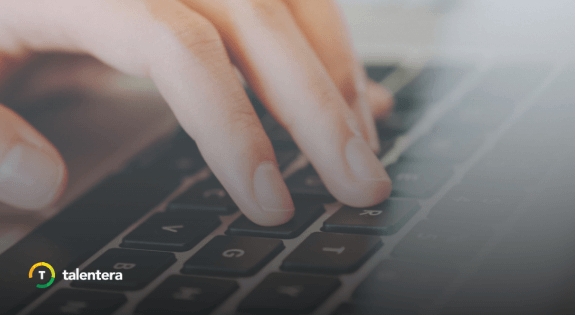 Arithmetic calculations allow you to do basic count-based math operations between fields. 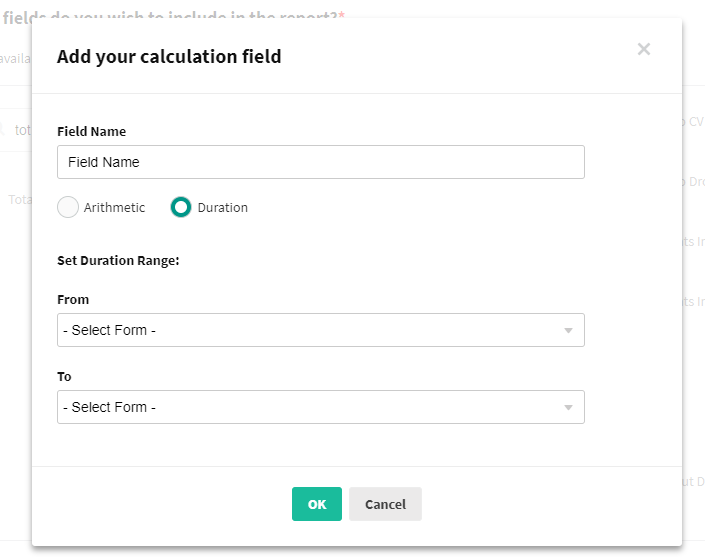 You can apply the equation by choosing required fields as your parameters from the Fields to Include drop-down menu and add your operators to them. 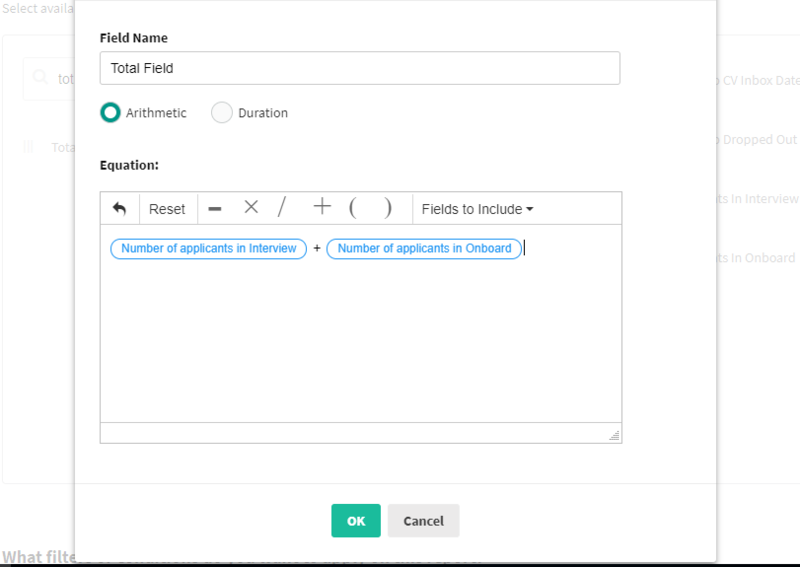 For example, you can calculate the sum of all the applicants in two different workflow stages by choosing them from the fields, and join them with a “+” (plus) operator. Once you’re done, simply click the OK button to save your new calculation field. Choosing Duration allows you to calculate the range between two different field dates. 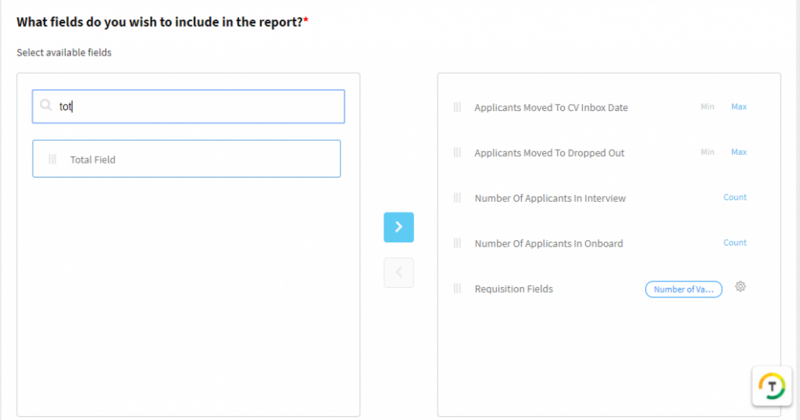 With this feature, you can limit your report output to a time frame of choice which helps you overview the recruitment performance during that particular time period. Choose your starting and ending dates, and click OK to save your new calculation field.